Quick Service. Quality Work. Calls Answered 24/7/365. We Strive & Thrive to Make It Happen. 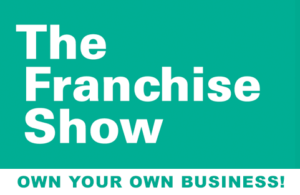 Please join us at the Jacksonville Franchise Show this weekend, April 28-29, 2018 at the Prime F. Osborn III Convention Center in downtown Jacksonville. The show runs from 11:00 a.m. until 5:00 p.m. on Saturday, and from 11:00 a.m. until 4:00 p.m. on Sunday. Tickets are $8 at the door, but please contact us ahead of time, and we will provide you with complimentary tickets. 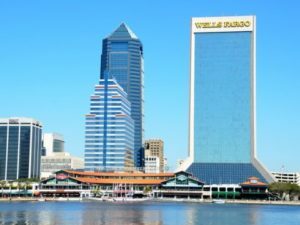 Just Let Me Do It is planning an aggressive growth strategy to expand into several key Florida markets beginning in 2018. 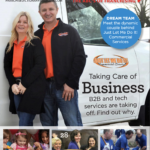 The Jacksonville Franchise Show kicks off Just Let Me Do It’s plans to offer our turn-key, commercial-only franchise opportunities throughout Florida. 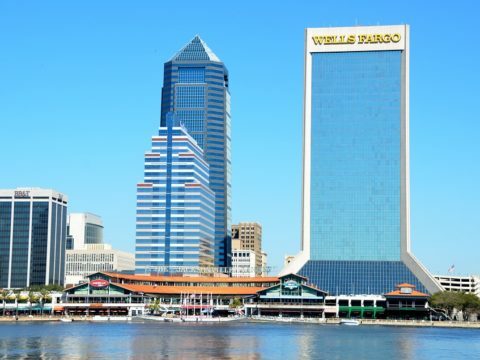 If you can’t make it to the Jacksonville Franchise Show this weekend, be sure to contact us to request a Franchise Kit, or look for us at one of the several upcoming events and trade shows we will be attending this year. Just Let Me Do It is a One-Call-Does-It-All service provider that works with national retail stores and restaurants doing repair work and remodels. Since 1997 We Strive And Thrive To Make It Happen--24/7/365! © 2016-2019 Just Let Me Do It Commercial Services. All Rights Reserved.